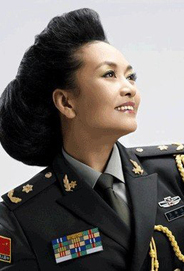 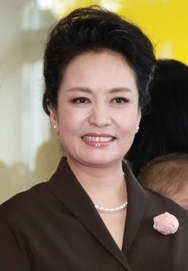 China's First Lady Liyuan Peng is a celebrity in her own right. 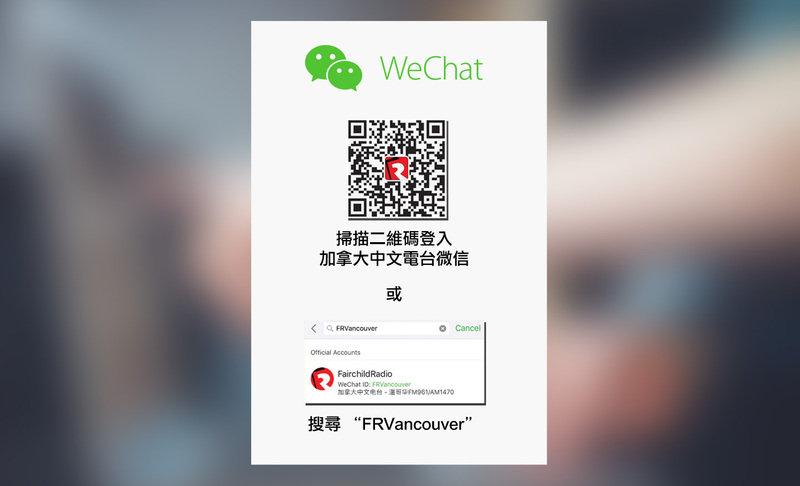 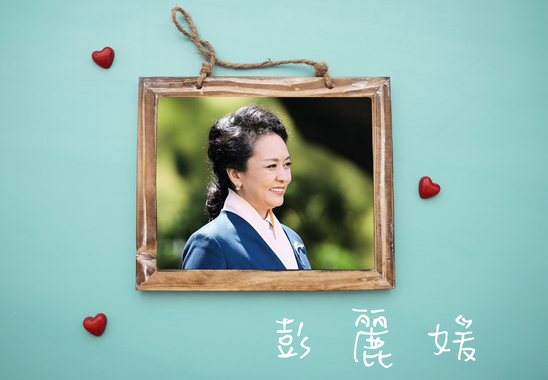 She was already a renowned singer before being married to Jinping Xi, the President of the People's Republic of China. 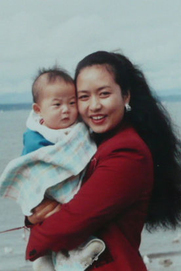 Liyuan Peng's principles in raising a child are exactly the same as that of raising a kind and decent human being.